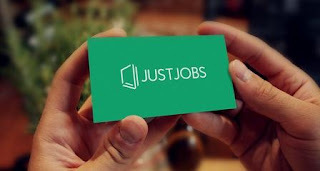 Online Directory blog for Job vacancies, Tender and Scholarship advertisement where you can get access to make applications. Responsible for daily overall cleaning of the office. Preparation of refreshments as required, in a clean and hygienic environment. This position’s most challenging responsibility is to ensure that the office runs smoothly. The employee must focus on providing solutions to any critical areas that may arise.